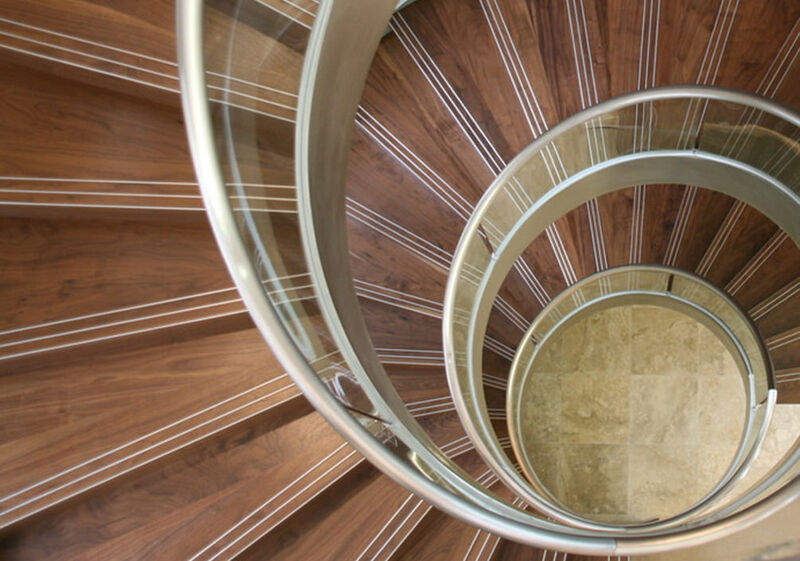 Established in 1966 Spiral are the UKs longest serving and leading manufacture of high quality bespoke staircase. 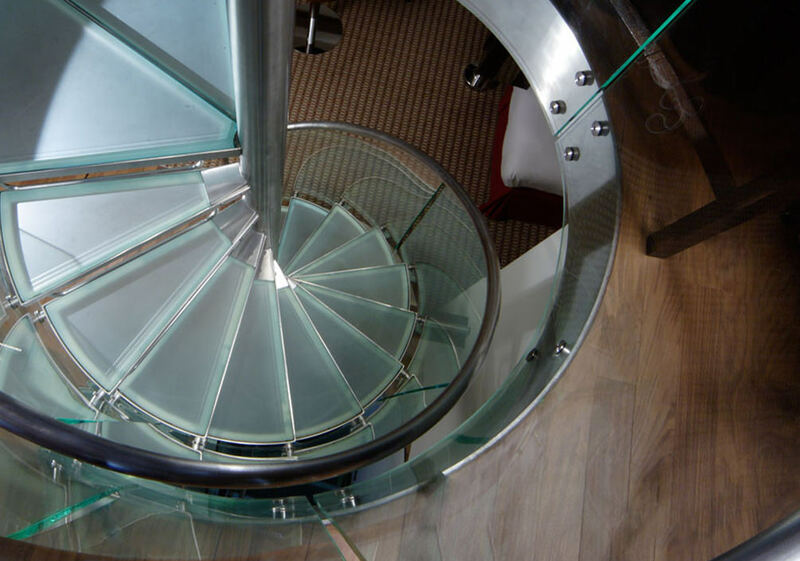 We design and build all types of different staircase shapes and sizes depending on your requirements. We are situated on the south coast in East Sussex where our stairs are design and manufactured but we install our stairs all over the world. It is always a bonus for us when we get the right contractor to carry out any bespoke element of works. 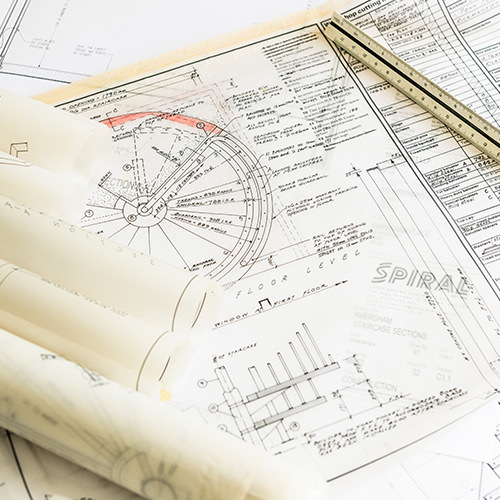 Amongst our team we have often found ourselves saying “if only more contractors were like Spiral”. You and your teams attitude and ability made, what we thought was a complex, risky part of our project and delivered it with little or no fuss. We thank you for this and I would not hesitate to use recommend you in the future . Established in 1966, Spiral are the UK’s longest standing manufacturer of high-quality, bespoke staircases, and are leaders in the marketplace with a reputation for stunning design, premium quality and highly-skilled craftsmanship. 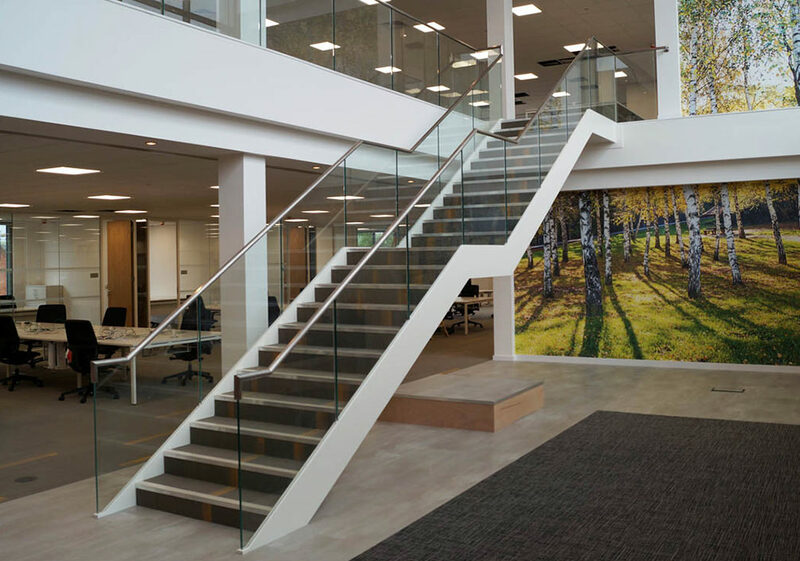 We design and build staircases in all types of shapes and sizes, offering a full project management and design service for the retail sector, brand new developments and commercial properties.